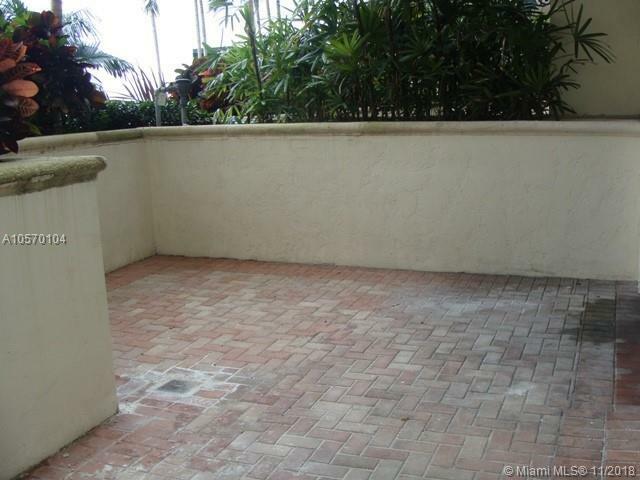 Unique opportunity, upgraded and spacious Luxury 1/1 with spectacular patio. 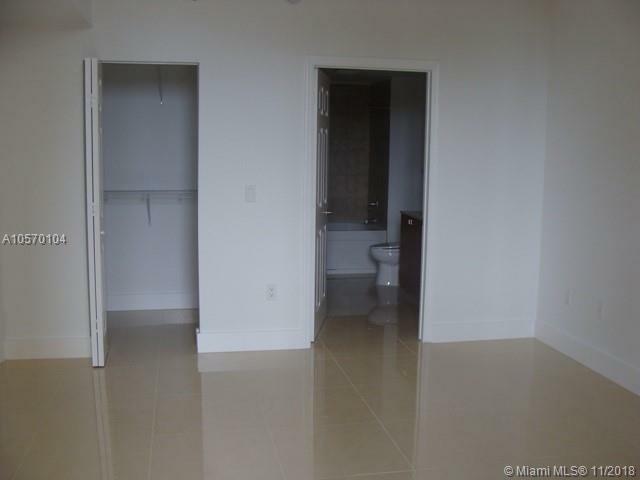 Only this lines on 8th floor have Patio, you will live like in a town home. 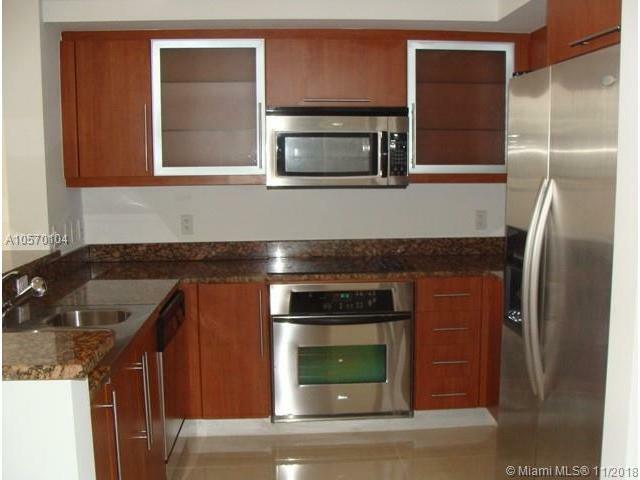 High end finishes. 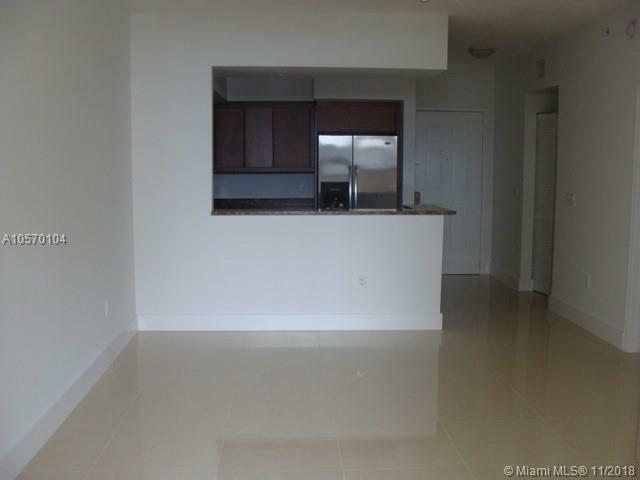 Unit features S.S. appliances, Italian cabinetry with granite countertops, full size washer/dryer, ample closet space, Porcelanato floors all over. 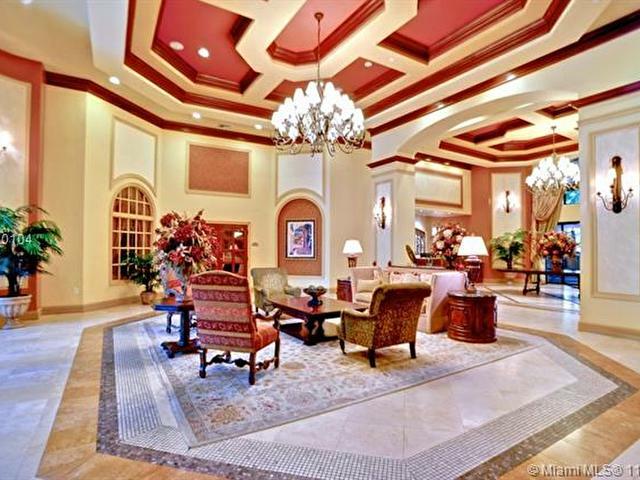 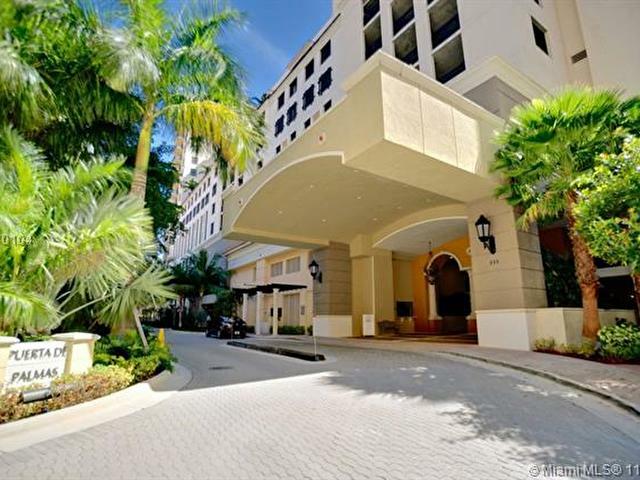 1 parking spaces, 24-7 Concierge, Security & Valet. 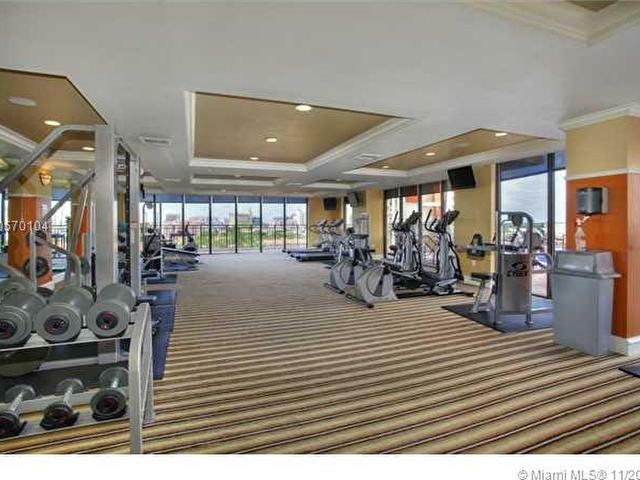 Enjoy exquisite common areas, pool, Gym, Party room, etc. 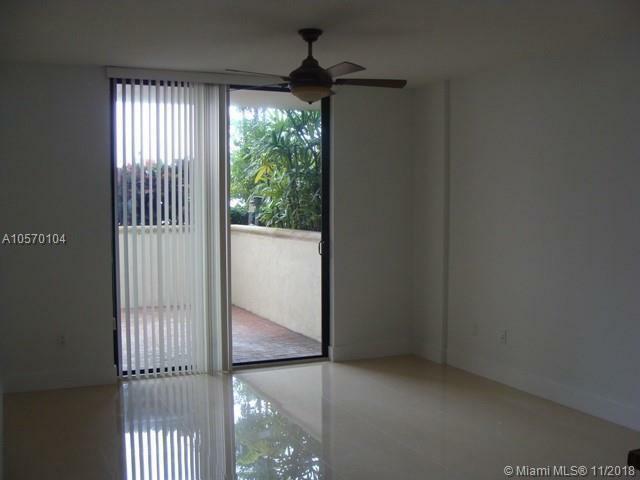 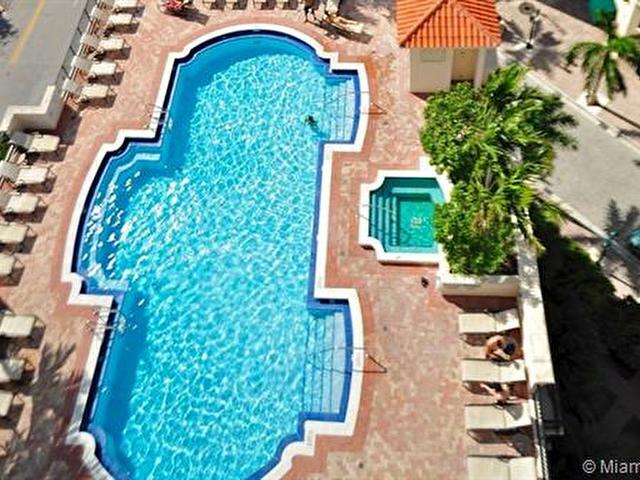 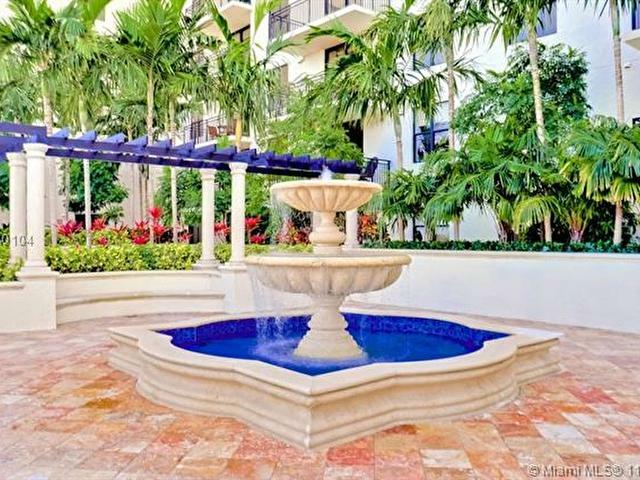 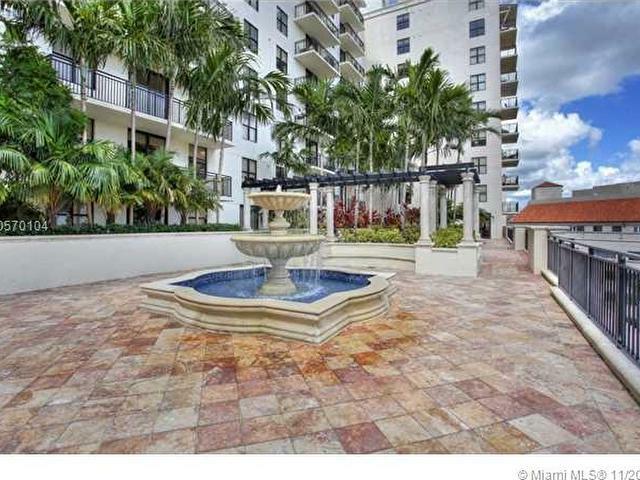 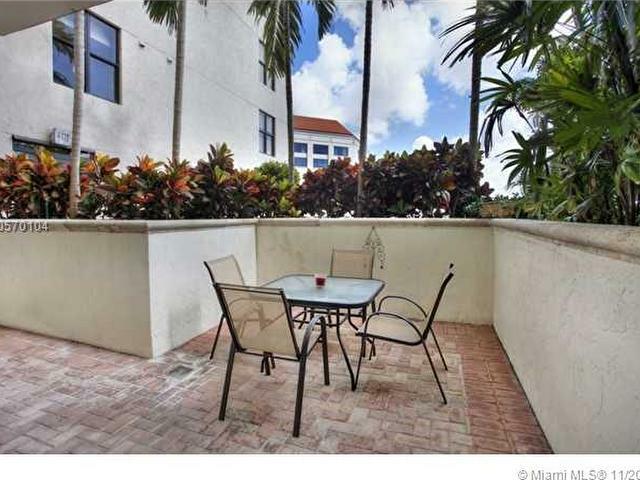 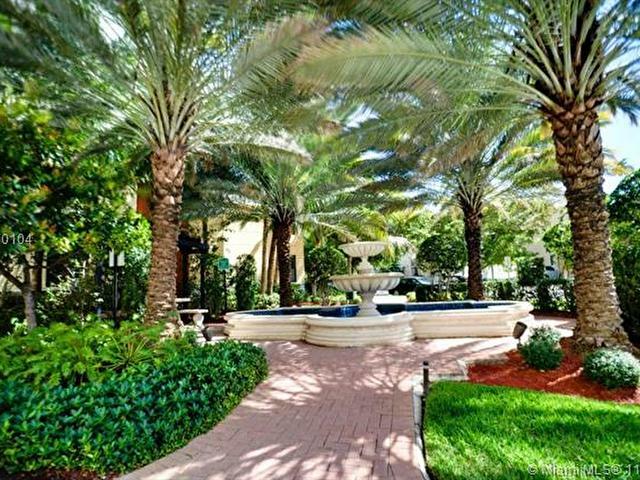 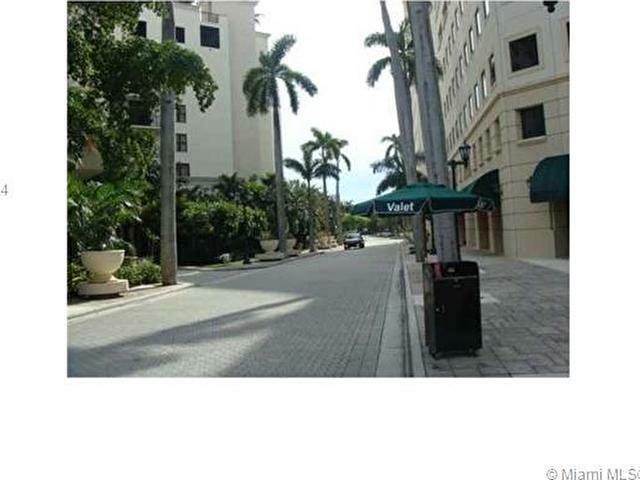 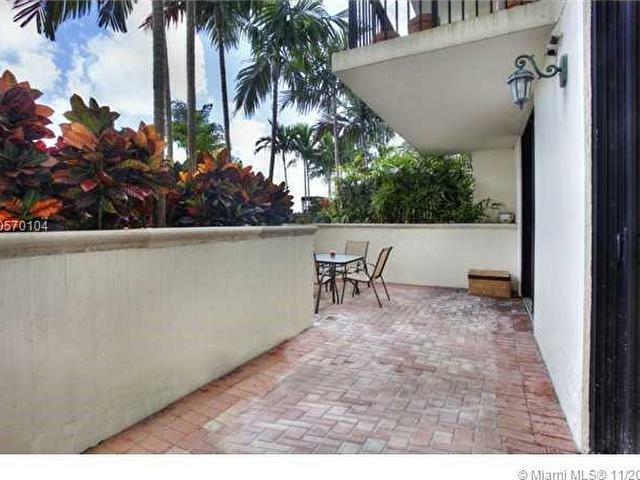 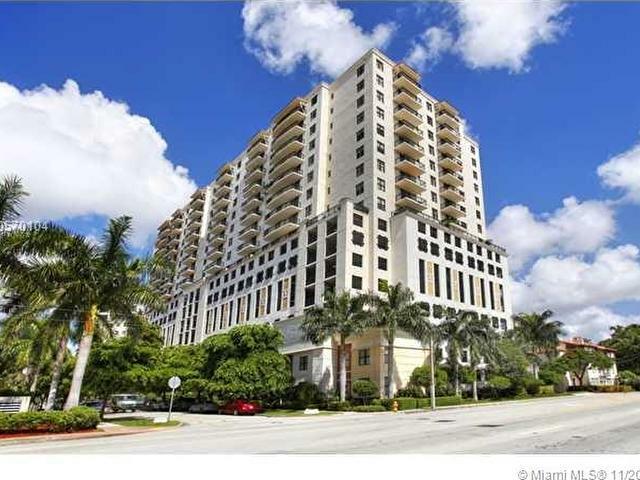 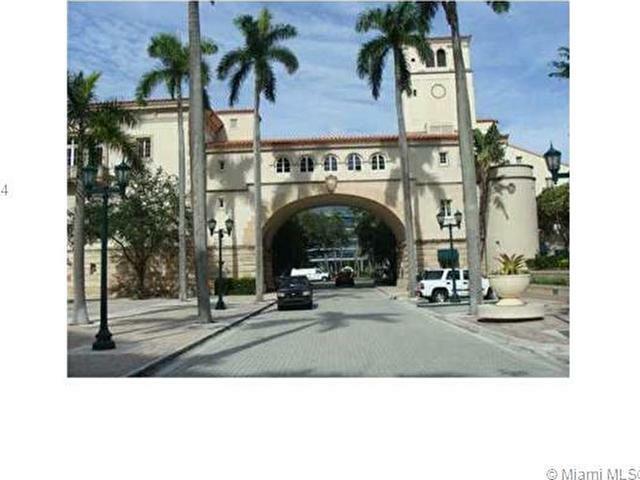 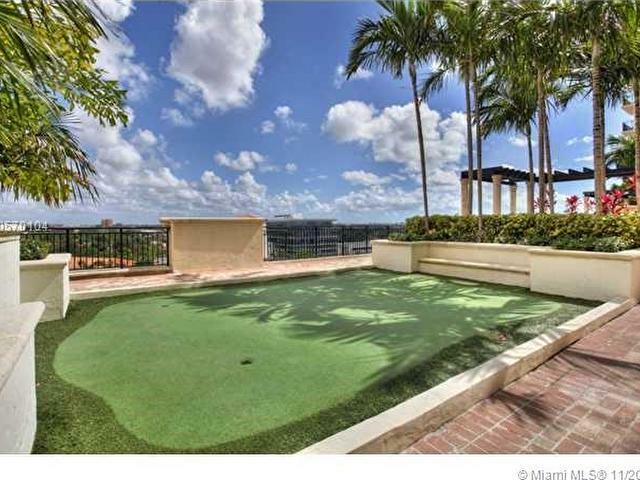 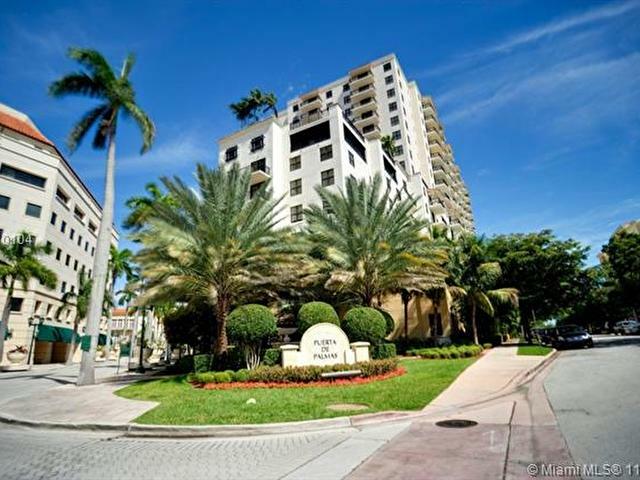 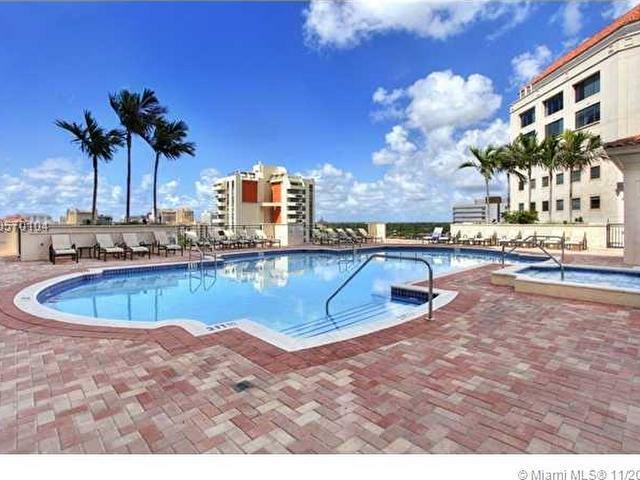 Located at historic Douglas Entrance in beautiful Coral Gables, very private and secluded.